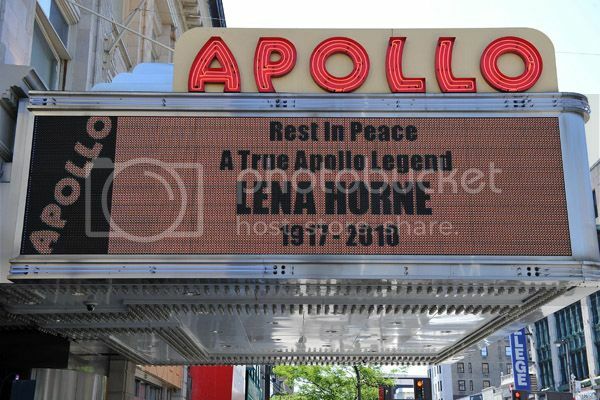 Jonelle Procope, Apollo Theater President & CEO; Congressman Charles Rangel; Billy Mitchell, Apollo Theater Historian; and Curtis Archer, president of the Harlem Community Development Corporation at the Apollo Legends Walk of Fame unveiling at The Apollo Theater, May 10, 2010 in New York City. 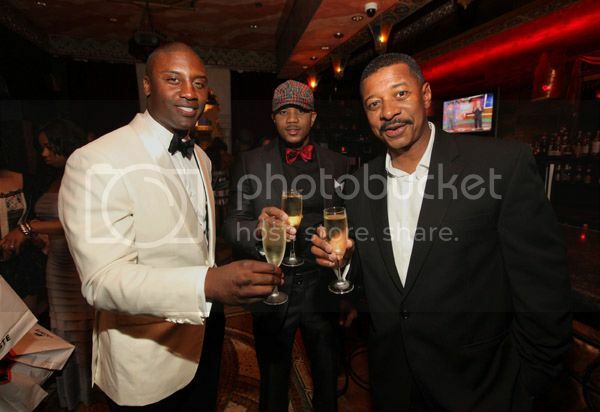 NFL player Danny Clark, actor Hosea Chanchez and actor/director Robert Townsend attend the "Le Moulin Rouge" Charity Gala hosted by the Danny Clark Foundation at Alhambra Palace Restaurant, May 8, 2010 in Chicago. The Heritage Salon, a new blog that explores African American museum culture, has highlights from the 12th Annual Ford Freedom Awards gala held at the Charles H. Wright Museum of African American History on May 6th in Detroit. 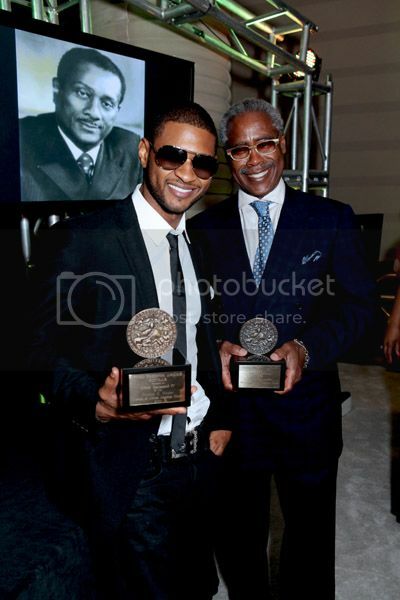 The gala, sponsored by the Ford Motor Company, honored five time Grammy Award winning superstar Usher for his entrepreneurial endeavors (left) and the late John H. Johnson, founder of Johnson Publications. 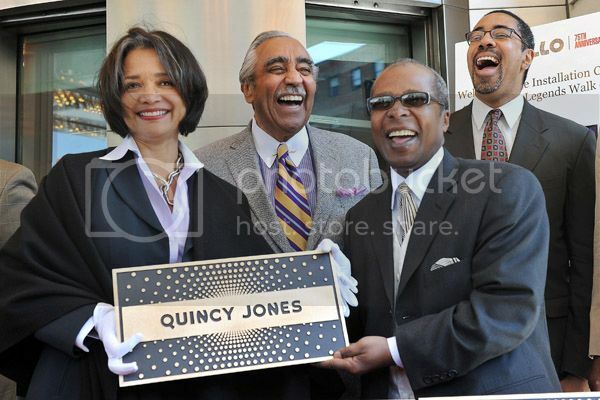 Ed Lewis, Chairman Emeritus of Essence magazine (right), accepted the award on Johnson's behalf. 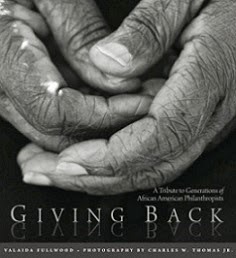 Read highlights of the gala at the Heritage Salon HERE and while you're there, learn more about the mission of this niche blog, that aims to increase exposure to the many museums, historic homes and cultural institutions that gives African-Americans a glimpse into their heritage. http://heritagesalon.com/. Grammy Award–winning musician Wyclef Jean and Seton Hall University students launched “Hands On for Haiti” on Saturday, May 8th. The day began with a presentation by Yéle Haiti members and Jean in the University Center Main Lounge and afterwards, students gathered with their donated goods on the Green to begin the walk to Yéle’s headquarters, at 6 West South Orange Ave. in South Orange, N.J. to drop off their donations. 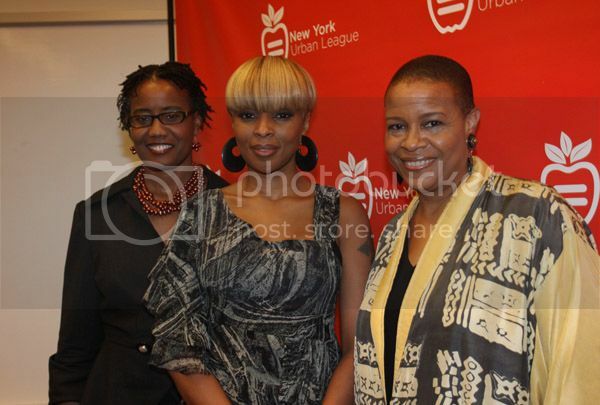 President and CEO of the New York Urban League Arva Rice, recording artist Mary J. Blige, and Public Relations executive Terrie M. Williams attend Stronger: Girls' Empowerment Day at the Time Warner Center on May 7, 2010 in New York City. The event provided an opportunity for 150 high school girls to interact with role models and gain inspiration to succeed in their own lives. The young ladies visited the workplaces of some of New York's most influential women that was followed by a discussion and reception featuring Mary J. Blige. 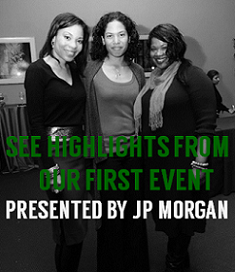 Event partners included Time Warner, Essence magazine and the Foundation for the Advancement of Women Now (FFAWN).